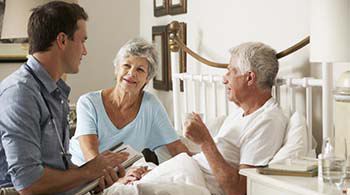 Home care and in-home care in Nebraska are sometimes referred to as home health, private duty and home health care agencies. 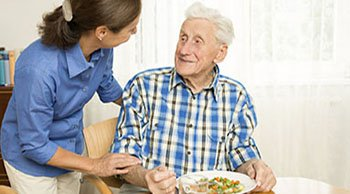 Home care or in-home care in Nebraska is any care in the home which provides services to persons of all ages and includes preventative, acute, sub-acute, rehabilitative, and long-term care. 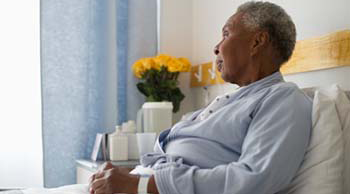 Services range from simple assistance in activities of daily living to high-tech IV therapy. 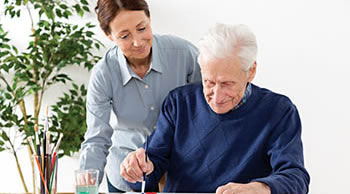 Seniors receive care and companionship while maintaining their independence in the comfort of their own home with skilled or unskilled supportive care. 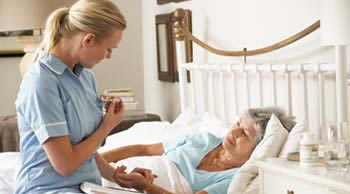 Carewatchers is a home care and in-home care placement and referral agency that services the state of Nebraska. 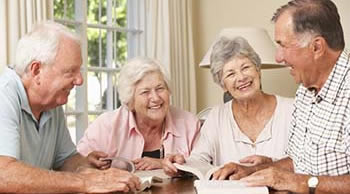 We are looking to develop relationships in Nebraska with home care agencies medical and in-home care non-medical agencies to help elder/seniors find the right in-home care or home health care agency. Carewatchers has been referring clients to in-home care agencies nationwide for over a decade and our personalized service is offered at no cost to the consumer. 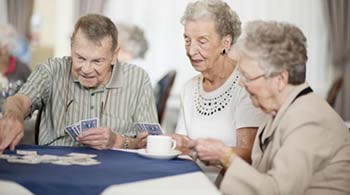 There are many senior living communities, facilities and agencies that serve elder/seniors in Nebraska. 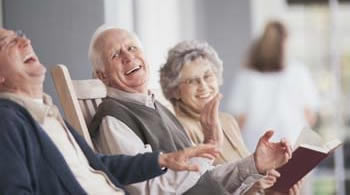 They are Adult Day Care Centers, Assisted Living Facilities, Continuing Care Retirement Communities, Hospice Care Facilities, Independent Living Communities, Memory Care Facilities, Residential Care Facilities and Skilled Nursing Facilities.